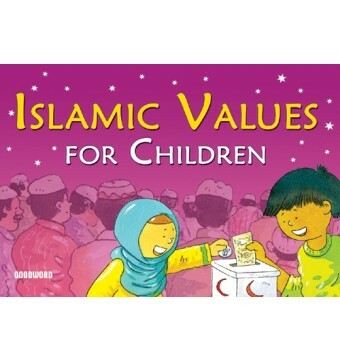 A valuable resource for children who want to discover, in general terms, the values that Islam encourages. 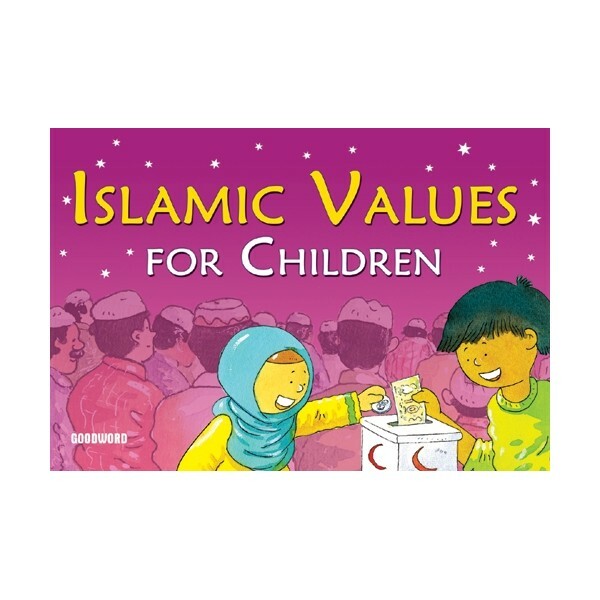 Goodword Books introduces this wonderfully illustrated book for children of all ages in which the basic values of Islam are presented in an easy to understand fashion. This book can be a valuable resource for anyone who wants to discover, in general terms, the values that Islam encourages. Lila Assif-Tarabain, who lives in Windsor, Canada, has a Master of Science degree from University of Alberta. She is the author of Welcome Ramadan. 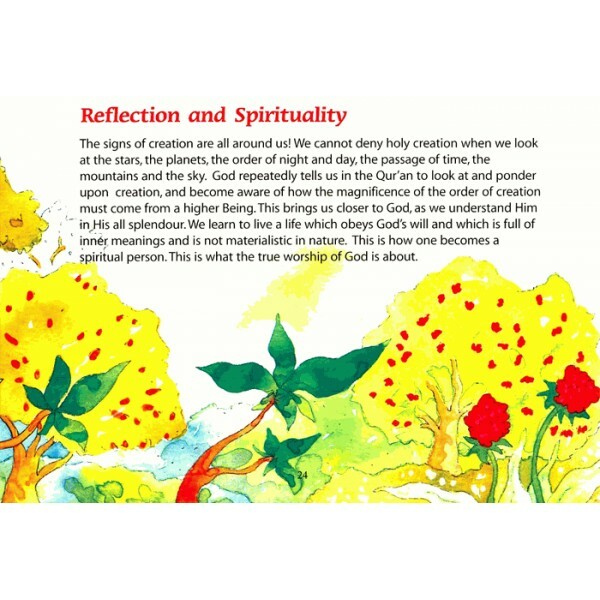 She wrote this book so that parents and teachers who are not familiar with Ramadan, will have a handy resource to use at home or in the classroom.